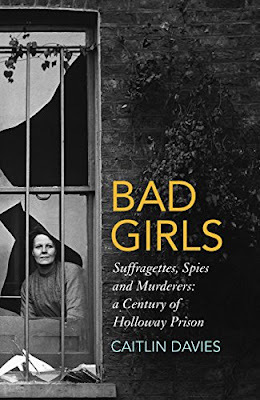 This Review really made me want to read this book because although I was in an all-female institution as a girl, with other girls and female staff, the impact of that year has not only lasted all my life but had an enormous impact on it. It's so easy to under-estimate the effect of an all-female establishment. So glad this book clearly recognises that impact.